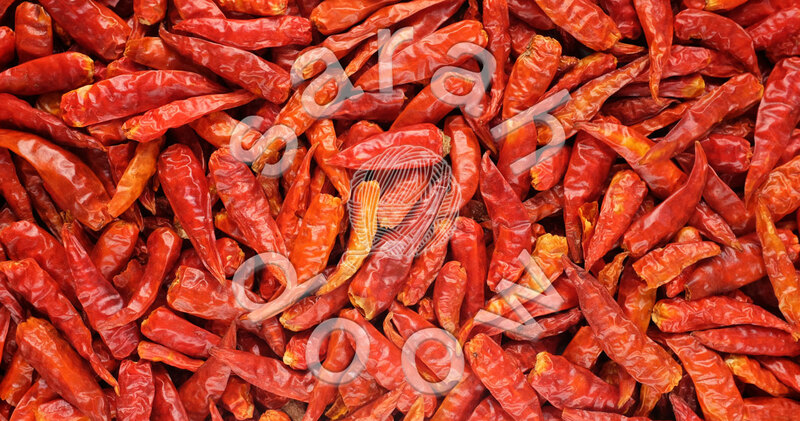 These fiery bird’s eye chillis don’t just bring the heat, they also bring a fantastic pop of colour. The reds and oranges of the peppers make for an eye-catching sea of vibrant colour. This was one of those times that I had to be careful with my props – no rearranging the shapes just so and then absentmindedly rubbing my eyes!